Lenny Kravitz launched his 2019 Raise Vibration tour with a March 23 show at the Movistar Arena in Bogota, Colombia. The 17-song performance opened with his 1998 hit, “Fly Away”, and mixed material from throughout his eleven album career. The set included “It’s Enough” and “Low”, the first pair of single from “Raise Vibration”, which was produced and recorded by Kravitz at his Bahamas studio and debuted at No. 43 on the US Billboard 200 upon its release last fall. 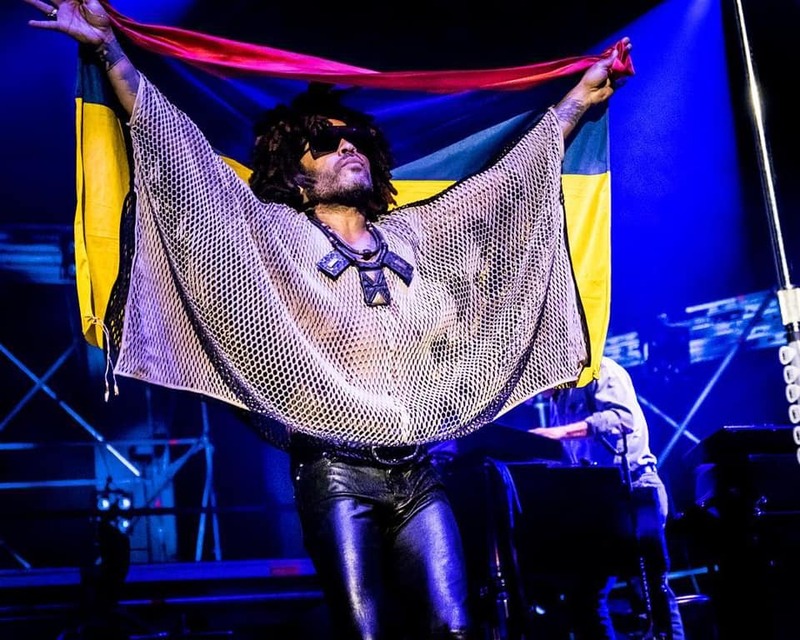 The concert marked the first of the rocker’s six shows in South America – including appearances at Lollapalooza events in Chile, Argentina and Brazil – following which Kravitz will begin a European trek in Slovenia on April 27.